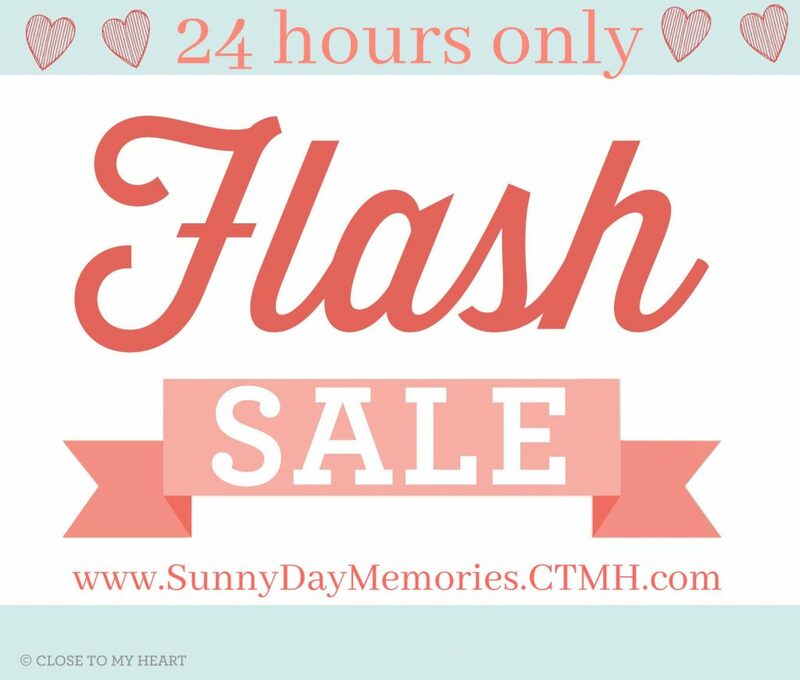 Are you ready for another Close To My Heart Flash Sale?!? It’s Christmas in July! 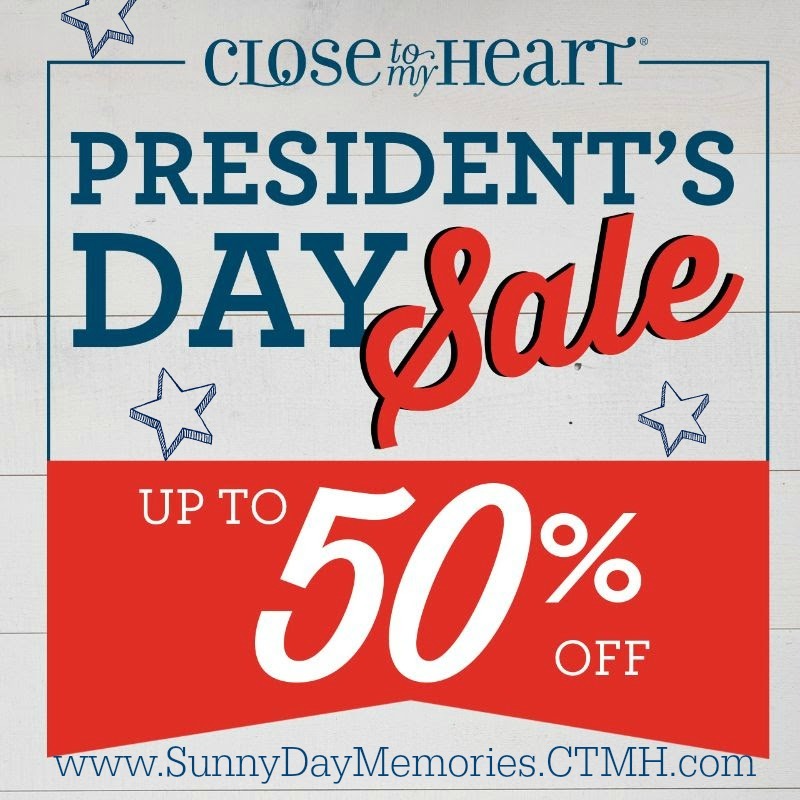 For 24 hours you can save up to 50% on select Close To My Heart products. Yep, 50%!! 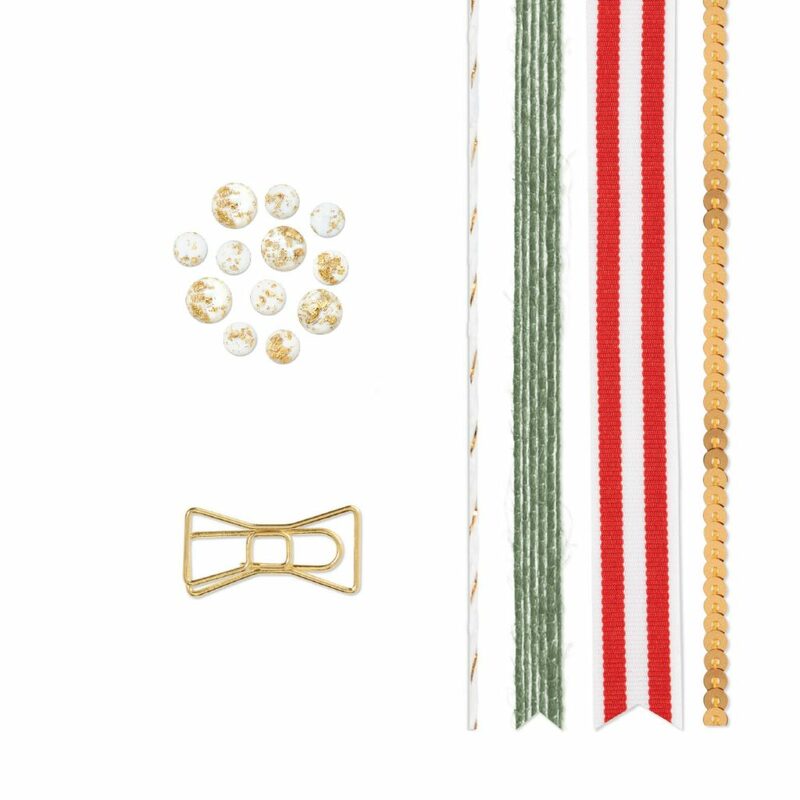 These items are available on a while supplies last basis. Don’t delay! 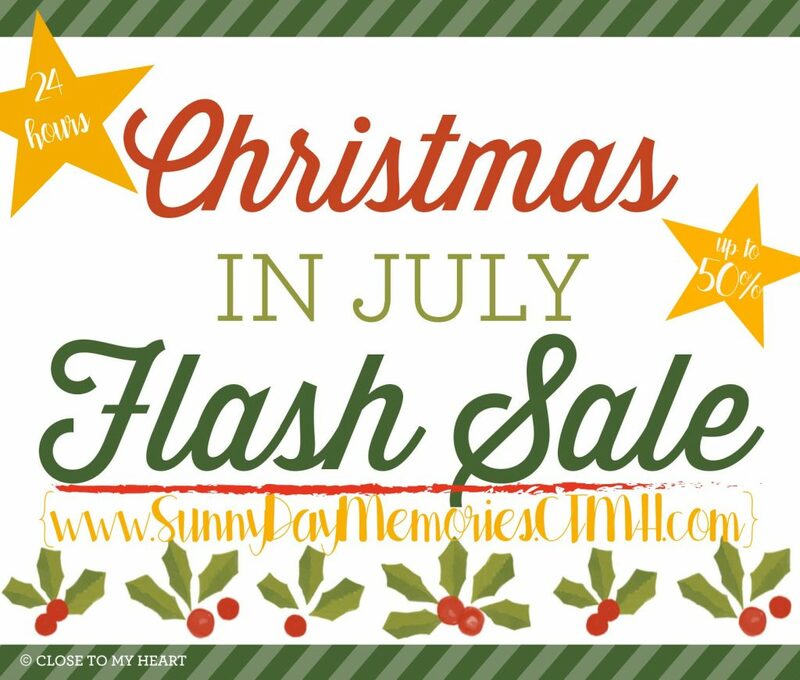 The Christmas in July Flash Sale begins at 2 pm (PDT) today and will run until tomorrow, Saturday at 2 pm. 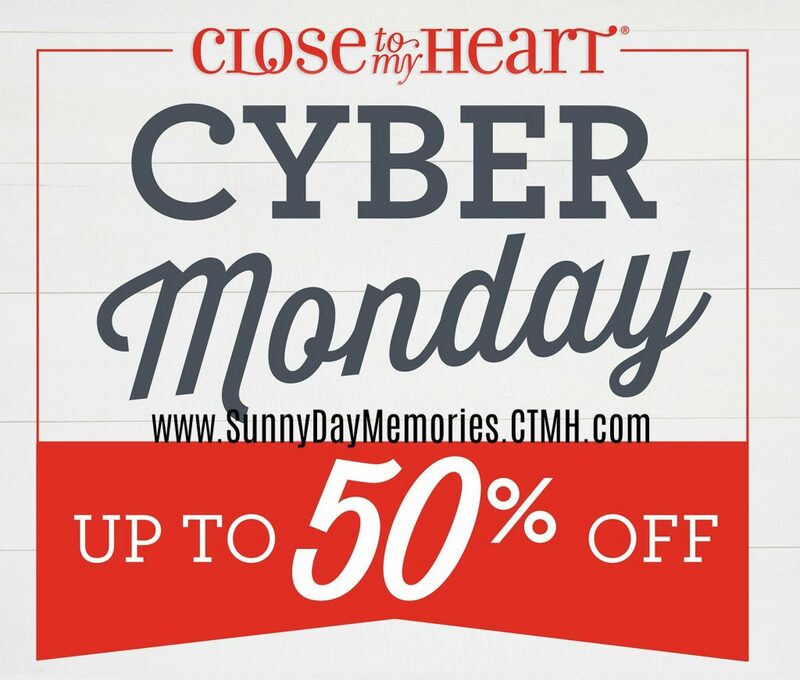 Start saving by shopping on my CTMH ONLINE STORE. 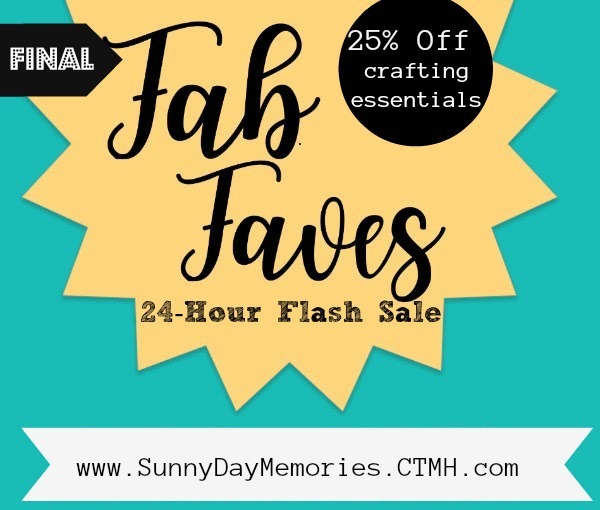 Don’t miss your chance to save 25% on several Close To My Heart Favorite Products during the final Fab Faves Flash Sale! 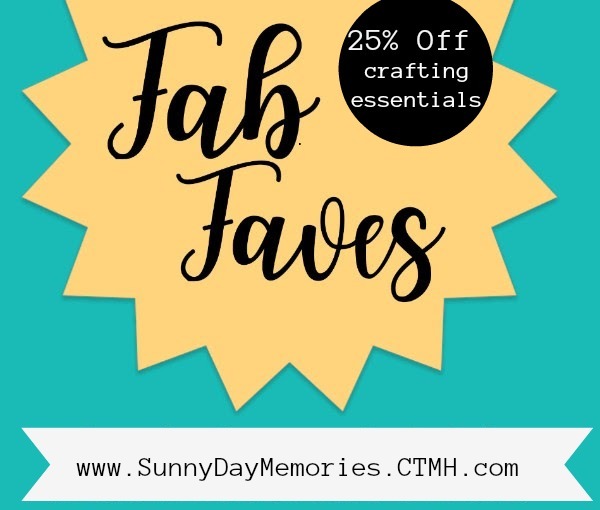 It’s week 2 of Close To My Heart’s Fab Faves Online Sale. 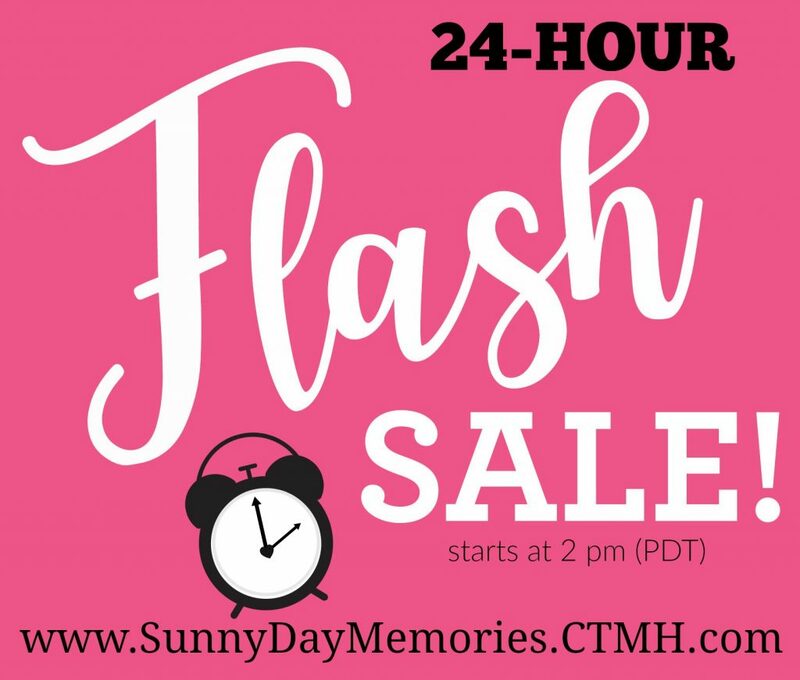 It only lasts for 24 hours so you don’t want to delay! 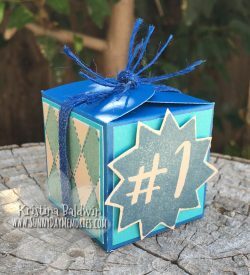 You’ll find embellishments, papers, albums, but the item I am most excited about is…our Bonding Memories Glue! 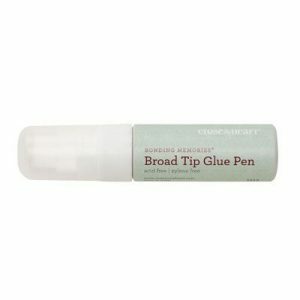 This adhesive is A*M*A*Z*I*N*G! If you’ve never tried it before, now is the time. And if you have tried it and love it, now is the time to stock up–25% off! Start saving now by visiting my ONLINE CTMH STORE.